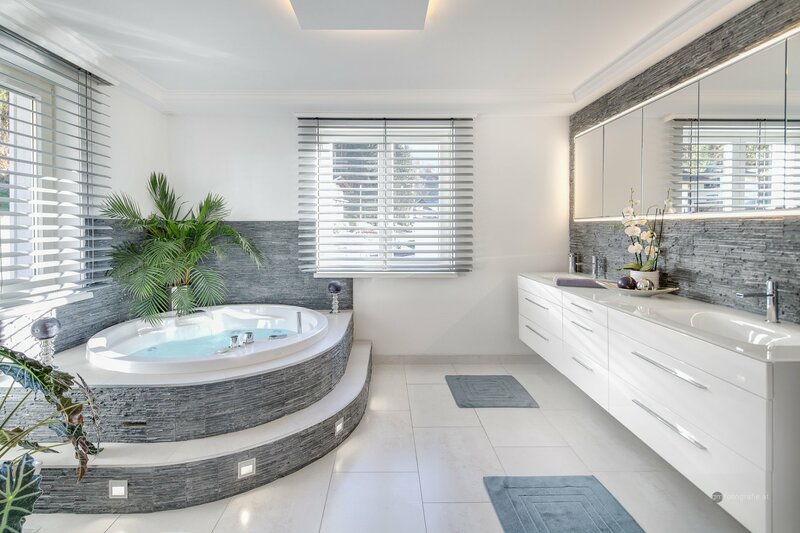 It’s time to design your dream bathroom! 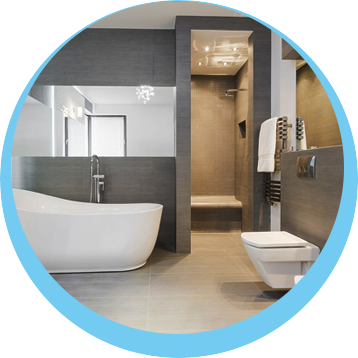 Proven Projects Ltd specializes in delivering a full project managed service to renovate your bathroom. We understand that renovations can be daunting; it is certainly a time and energy-consuming venture. 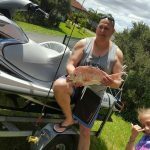 Unfortunately, without the market knowledge and supplier relationships in Auckland, renovating can often end up costing far more than you expected. We pride ourselves on our multiple years of experience in construction, sound industry knowledge and strong relationships with excellent tradesmen and suppliers. We aim to make this a smooth, stress-free and efficient process for you. The feedback we receive describes the joy that a new bathroom can bring after such an investment. It is our priority to ensure that you are delighted with your finished product. Renovating your bathroom is also is a great decision if you plan on selling your home or wish to add value. We can work with any budget to transform these key areas to help gain the best resale value. 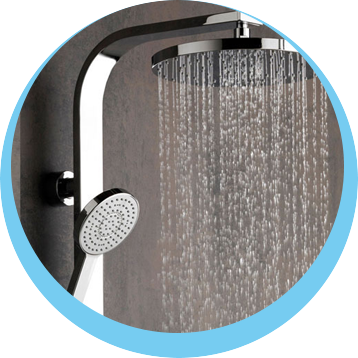 We also carry out a full shower replacement service if you are not ready to commit to the full renovation or just need a revamp for your investment property.